Intel-GE Care Innovations™ and University of Mississippi Medical Center to Extend Groundbreaking Remote Care Management Program To Thousands of Chronically Ill and Underserved Populations Across Southeastern U.S.
ROSEVILLE, Calif., November 10, 2015 – Intel-GE Care Innovations™, a pioneer in connecting the care continuum to the home, today announced an extended collaboration with the University of Mississippi Medical Center (UMMC) that will bring a new model of care to thousands of chronically ill and underserved people across the Southeastern United States. Over the next five years, Care Innovations will provide UMMC with remote care management solutions through its Health Harmony platform as well as data analytics and application integration services. This new agreement builds on a statewide population health program, the Diabetes Telehealth Network, involving both Care Innovations and UMMC’s Center for Telehealth. Early results indicate the program has improved the health and lowered the cost of care for participants, who live in the Mississippi Delta. The program will cater to a wide population of patients suffering from expensive chronic conditions that are often managed ineffectively and lead to preventable hospital admissions and emergency room use. The chronic conditions will include congestive heart failure, diabetes, chronic obstructive pulmonary disease (COPD), asthma, and hypertension. Care Innovations simplifies implementing and deploying remote care management by providing a one-stop shop for remote patient management technologies, customized program development consulting and intuitive and easy-to-use technology for the clinician, patient and family caregiver. 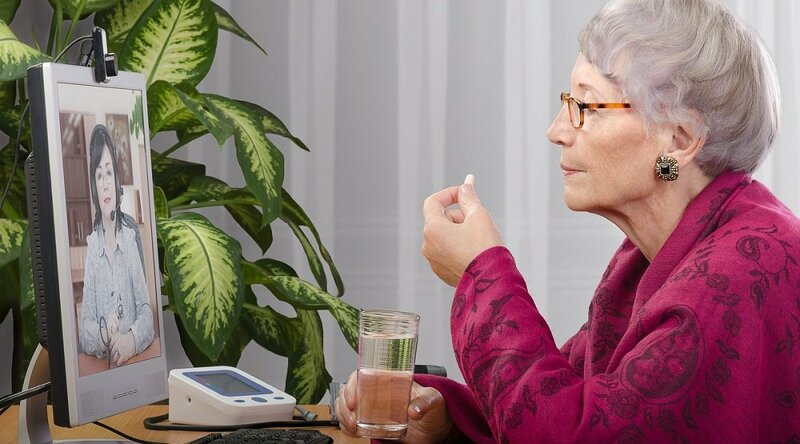 Their innovative patient management platform, Health Harmony, removes the complexity of remote care management by encouraging the patient to engage in their own health from home using consumer-friendly devices and peripherals, interactive education, and videoconferencing. 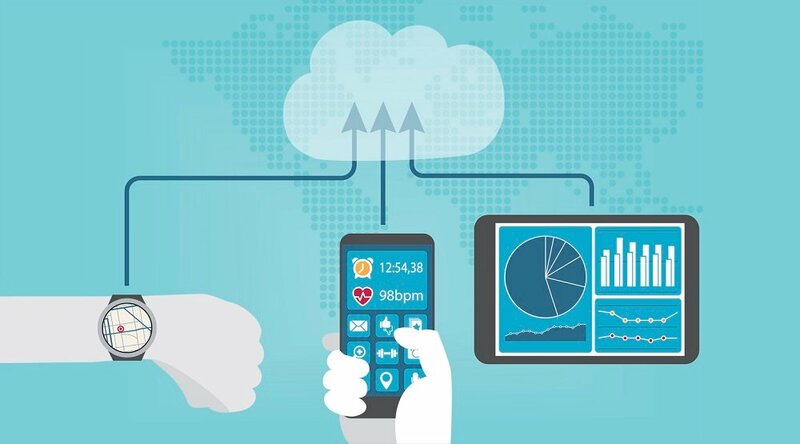 Through the Health Harmony platform, vitals data are transmitted daily to clinicians, interactive health sessions generate qualitative data points typical of those collected during an in-office visit, and algorithms monitor changes in existing patterns and alert clinicians to potential issues to be addressed. After expanding its operations, UMMC’s goal is to enroll 1,000 patients each month both in and out of state by the end of the 2016. UMMC’s decision to extend beyond state borders was driven by the runaway success of the initial program as well as persistent interest from other hospitals and health systems, employers, health plans and physician practice groups looking to employ similar remote management programs among their respective populations. The results for the first phase of the remote care management program, which includes 100 Mississippians living with diabetes, have been strong. They include a 1.7% average A1C reduction, zero hospitalizations and ER visits, and a savings of $339,184 over 6 months. UMMC will initially expand the program to its three campuses and focus on people living with diabetes, heart failure, COPD, asthma and hypertension. Over the next year, UMMC expects to expand its workforce working in the remote care management program from 50 to 170. 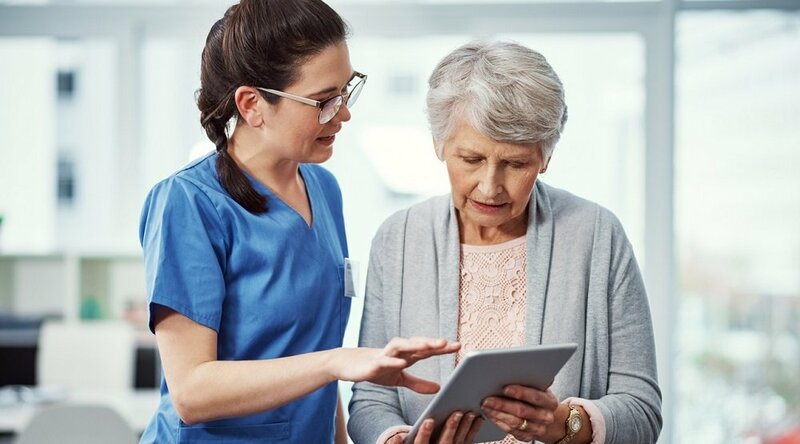 Since 2011, Care Innovations has led the movement to extend care beyond clinical settings and into patients' homes with its unique remote care management solutions. Remote care management provides more frequent touch points between clinicians, caregivers, and patients, while helping to lower the cost of chronic care delivery and improve the quality of care. Care Innovations has introduced several remote care management solutions since its inception. 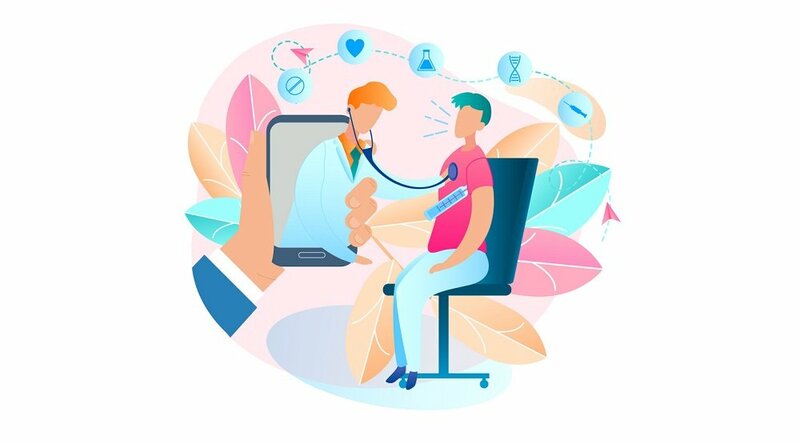 The company’s fourth generation telehealth technology solution, Health Harmony, simplifies remote monitoring to meet the needs of everyone involved. By providing intuitive and easy-to-use technology, individuals, clinicians, care providers, and family caregivers are able to easily collaborate for better care in the home – wherever home may be – and within normal daily routines. Experts in technology and behavior change, Care Innovations identifies the best methods for health care providers and health plans to capture and integrate near real-time data from the home into care delivery. Visit www.careinnovations.com to learn more.